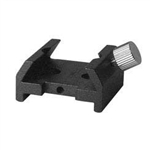 Ideal for custom installation of any Orion finder scope on any non-Orion telescope (except Schmidt-Cassegrain telescopes). Aluminum base fits any diameter tube. 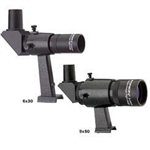 Quality crosshair viewfinder makes targeting celestial objects easy! Fully coated 30mm achromatic optics yield excellent image brightness. 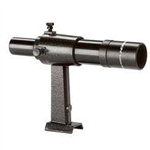 Four-element Plössl eyepiece provides 6x magnification and 7-degree field of view. 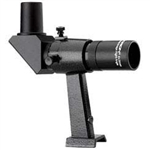 "Red dot" sighting device makes aiming your telescope a cinch! 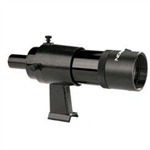 Large 50mm finder scope lets you see fainter objects than with smaller scopes. 9x magnification and a standard (inverted) 5. 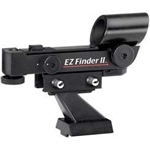 Takes the accuracy and ease-of-use of red-dot finders to a new level of quality and versatility. 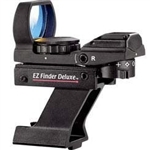 Features a larger viewing window, four red LED reticle patterns and seven brightness levels.